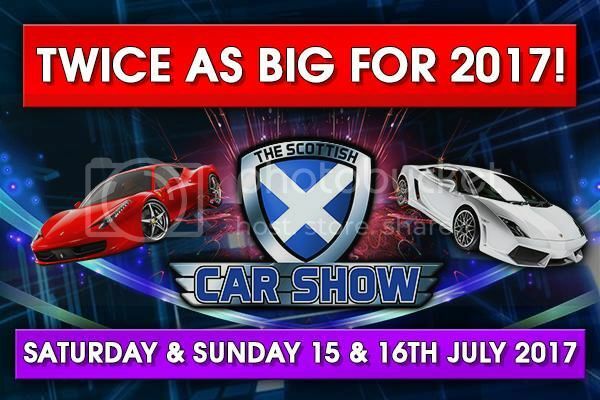 this is a 2 day show this year, they are only allocating indoor spaces for those clubs attending both days. this would mean we would need to have the cars in on the friday night. this is a big ask as i know quite a few members come from down south for this one. so i think we will be looking at an outdoor stand on the Sunday the 16th only this year. I would be up for doing the two days, but will need to know so I can book the Fri/Sat off work. Yup will be good to go Ally, if nae spaces left nae probs will gang in another door. cheers rab. 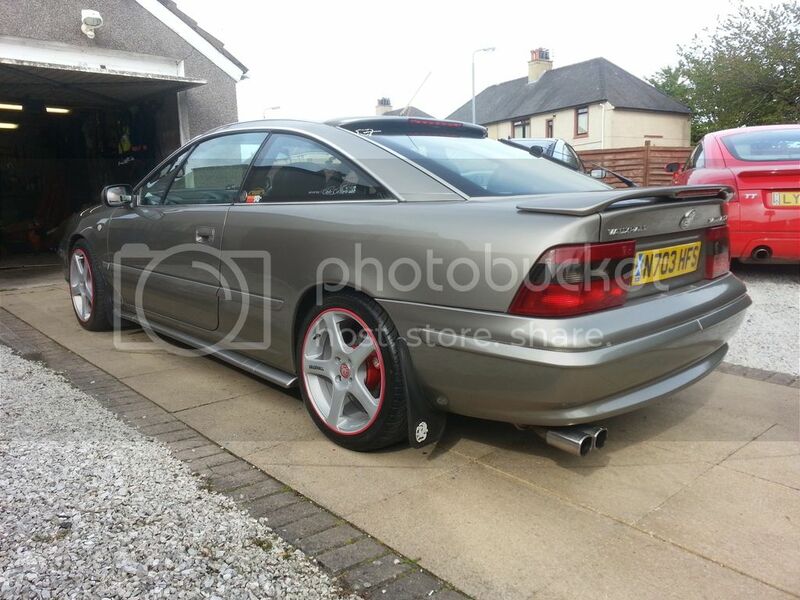 As I cannot make the VBOA meet this year - the first time in 13 years, I will attend the Scottish Car show. According to my Sat Nav it will be a round trip of 820 miles, - not quite as far as the Highland Tour trips! Can anybody recommend I good B&B.